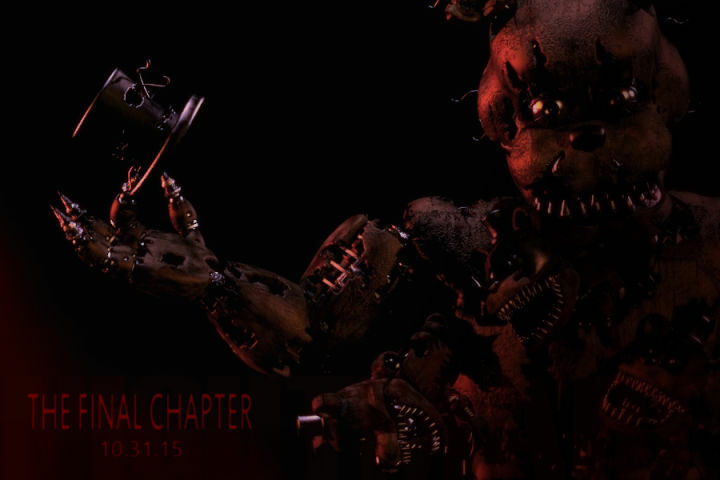 Five Nights at Freddy’s 4 announced and is currently slated for a Halloween release date. It seems Scott Cawthon wasn’t ready to put the animatronics to sleep just yet. Maybe this time Scott has a different game plan for this one as it also says in the image that this is the final chapter. Only time will tell.